Five years ago, way back in the internet dark ages, hosting options for WordPress were pretty lousy. Hosting companies were selling “unlimited everything” plans for $4.95/mo (some still do). It looked good on the surface, but if you ever used those companies back then you remember the terrible performance, the unmitigated and relentless threat of malware/hacking, and the endless barrage of up-sells that you got whenever you sought out ‘support’ for help. 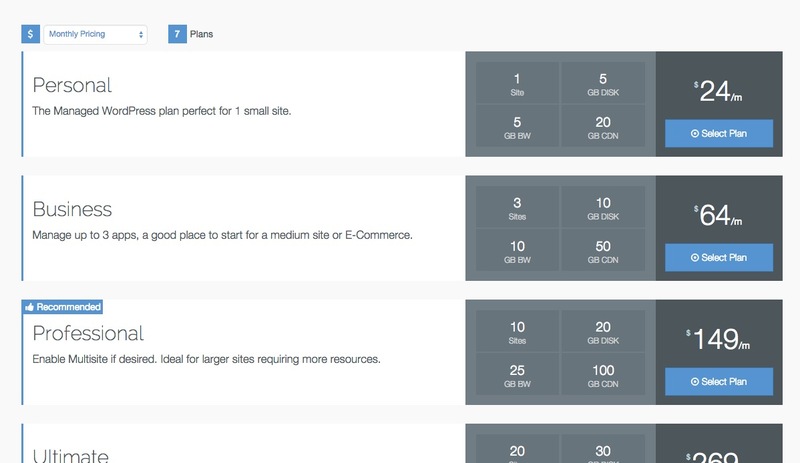 Pagely launched with this simple idea that hosting could be better for WordPress. We felt the user deserved more performance and a better quality of service and support. We also believed the technical hurdles of setting up and maintaining WordPress could be reduced through managed automation. Along the way we took a few turns, had some setbacks, and watched some fierce and not so fierce competitors rise and fall. Fast forward five years: WordPress dominates the intewebs, and a fast, secure, and managed WordPress hosting environment has become much more common. We can’t take all the credit as today there a growing number of options for Managed WordPress Hosting serving millions of users. 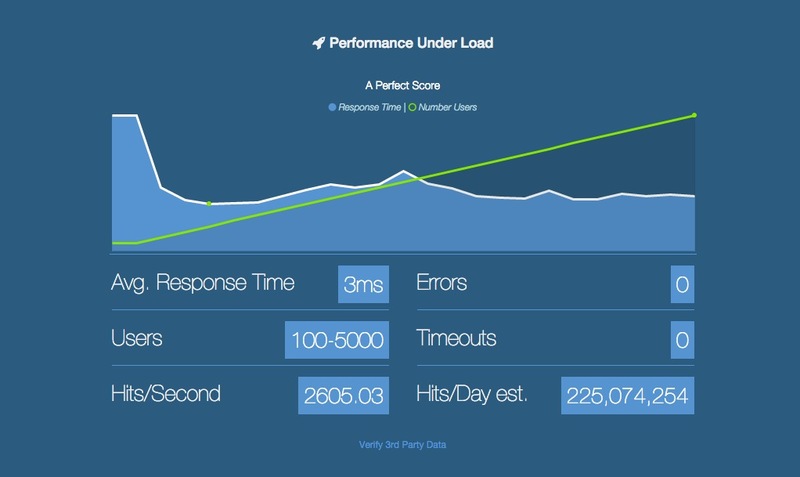 Today we are proud to say that Pagely delivers the most scalable, and performance oriented hosting for WordPress. Period. Our goal has been to stay independent; eschewing VC and investors in favor of building a sustainable and customer-centered company that we are proud to work for. Doing so has allowed us to always be in alignment with the customer. Sally (Co-Founder) said it best: “We never thought of it as customer service, we just treat people how we would wish to be treated.” What a novel concept: Treat your customers right, deliver what you promise and success builds from that. We even had the privilege of hosting two exceptionally well received conferences for the WordPress Business Community as well. Number three is this January. The icing on our birthday cake this year is the incredibly positive response to our new Amazon powered hosting stack and the massive success of our new VPS and Enterprise plans. Honestly, it’s been surreal for me to watch us grow over the last several months. The Pagely team is firing on all cylinders. Many key WordPress community members have made the switch to Pagely (Details on that in a future post). 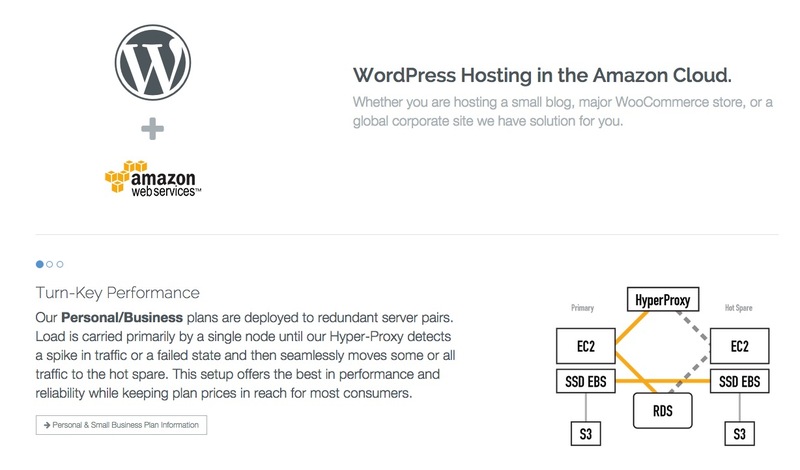 Simply: We had the idea that WordPress Hosting could be better, we executed that idea and people took notice. The entire WordPress community has benefited by the rising tide lifting all boats. We built a solid company (and had 2 kids) in the process. Awesome. Let’s Celebrate! A Gift for You. Plus for every new customer in September we will donate $5 to our favorite charity: St Jude Children’s Research Hospital**. * Code expires Sept 31 2014. Credit applies to the first invoice only, regardless of invoice amount. New customers only. Thank you for 5 amazing years. We so much look forward to the next 5 as we continue on this awesome journey. Props to our team, and thanks to our friends out there that have supported us along the way. PS: Here’s a sneak peek at a few screens from our forthcoming website. 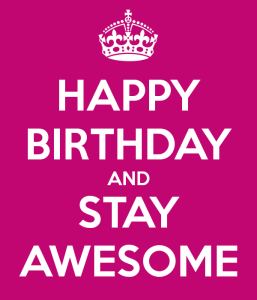 Congratulations guys on 5 years of fantastic hosting!